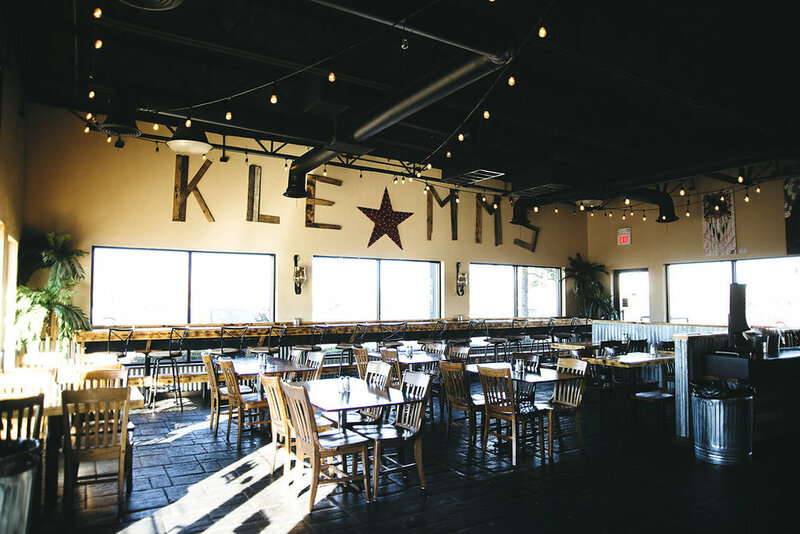 Located in Edmond, Oklahoma, Klemm's Smoke Haus offers real pit smoked BBQ fresh every day! 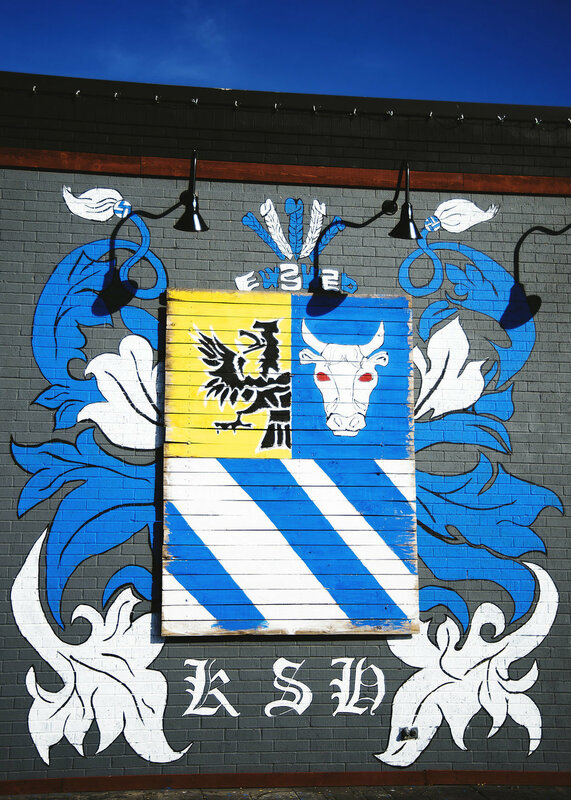 Welcome to our family owned, family operated BBQ Restaurant with a German flair. 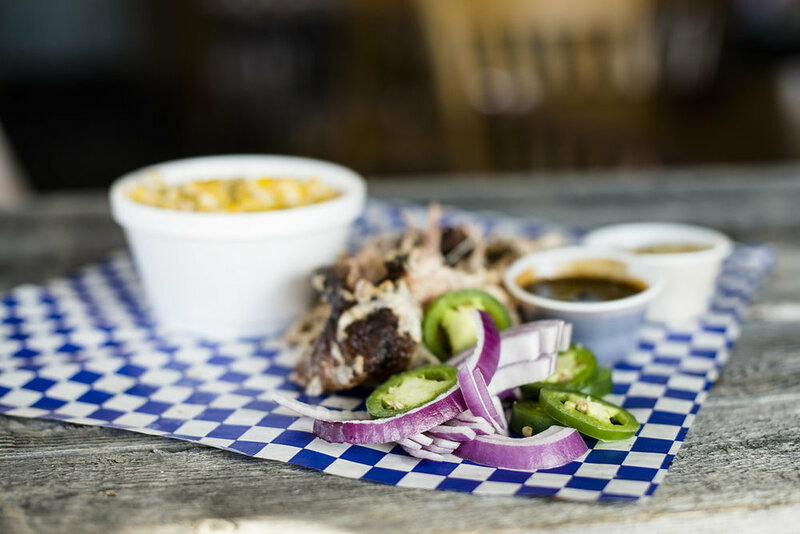 Klemm’s Smoke Haus offers a laid back, family friendly BBQ experience and some of the best, hand crafted BBQ that is perfect for everyone’s palate. 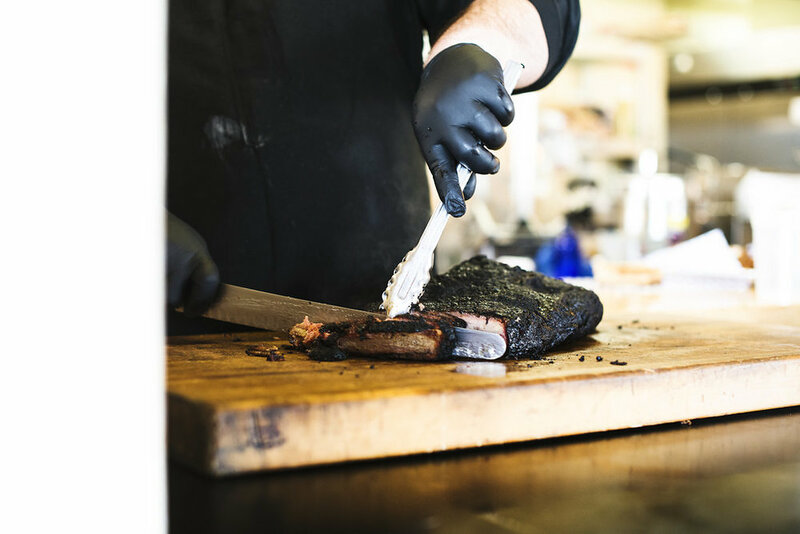 Our meats are cooked and smoked to perfection daily. Our sauces are all hand made in house and our German Mustard and Ranch Dressing is to die for. 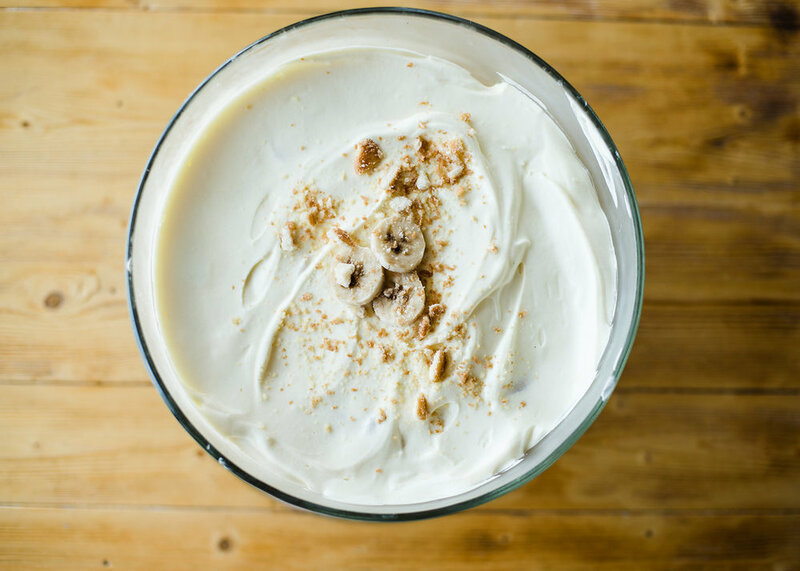 Everything we make comes from family recipes and is made fresh! If you haven't tried our Cheese Sauce, you've got to try it. 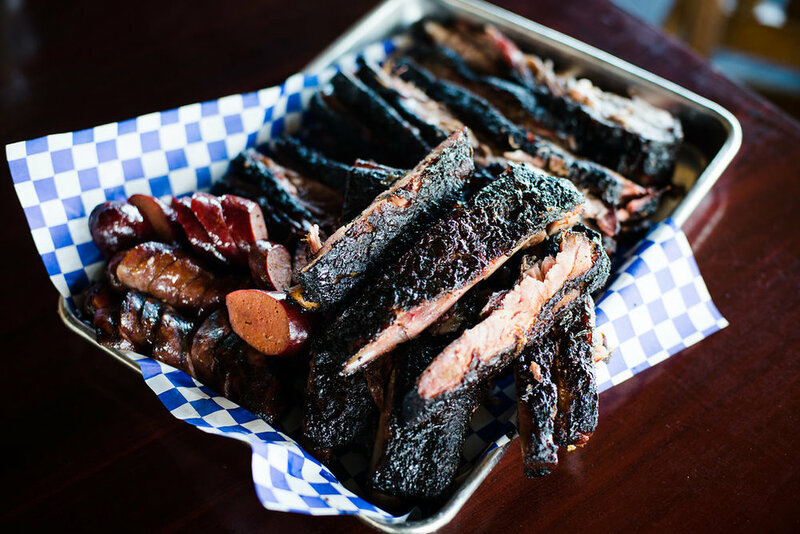 If you love BBQ, we are the place for you. 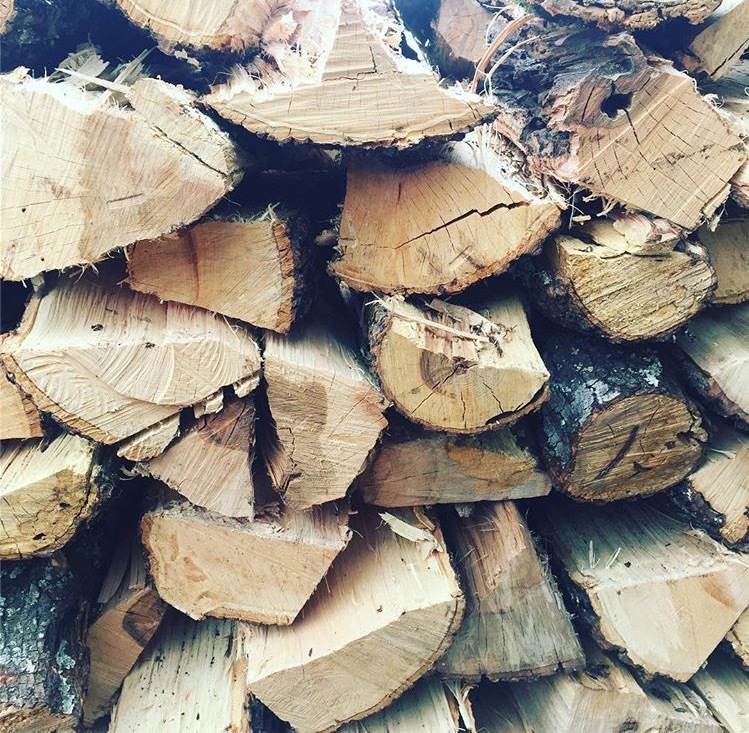 We have been working tirelessly to perfect our BBQ since 2013. As a family, we always wanted to open a BBQ restaurant. 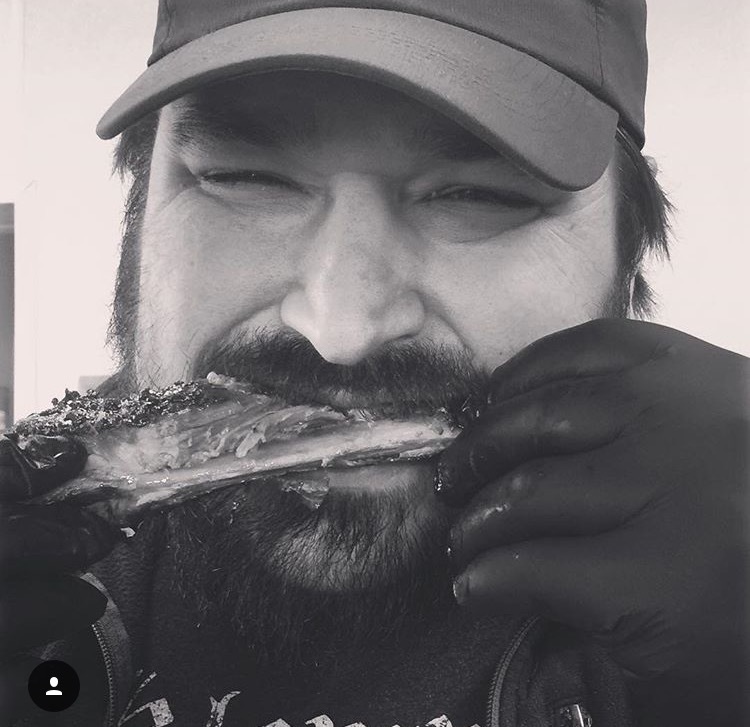 The German influence part of our menu and BBQ style came from a couple of years of researching food trucks and realized that was a perfect way to stand out and be different! We decided to start our business with BBQ catering. After realizing some success and after receiving rave reviews from our customers we took the next step and opened our BBQ food truck. Servicing the Oklahoma City area and beyond at times for 3 plus years, we felt we were ready for a Brick and Mortar location and our customers agreed. Don't forget to check out our Facebook page! 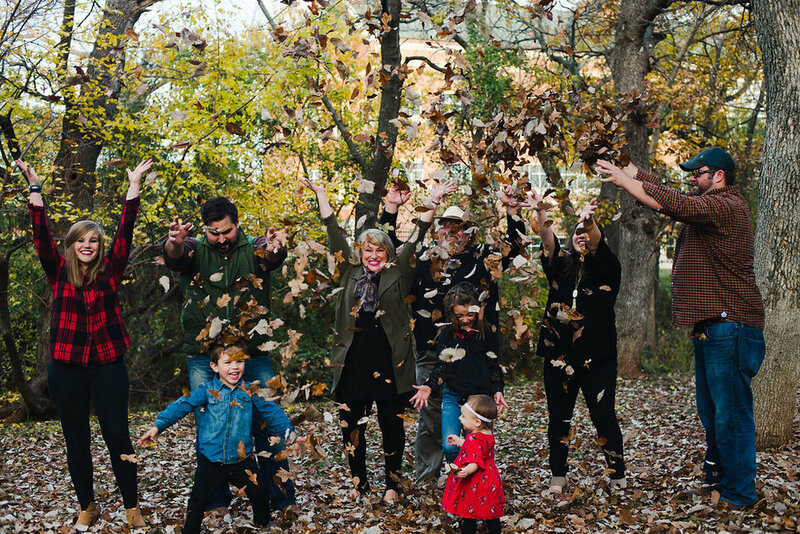 Pictured: Linzi Clem, JJ Clem, Hallie Clem, Jack Clem, Jan Clem, John Clem, Matthew Thomas, Ashley Thomas, Olivia Thomas and Dillon Thomas. Chopped or sliced brisket and bbq sauce on a toasted brioche bun. Pulled Pork and bbq sauce on a toasted brioche bun. Brisket, pulled pork, bbq sauce, jalapenos and red onions on texas toast. Brats, red cabbage apple slaw and German mustard on a toasted brioche bun. Smoked chicken, bacon, homemade cheese sauce, jalapenos, red onions and bbq sauce on a toasted brioche bun. Hand cut and pounded pork loin, breaded and fried, topped with red cabbage apple slaw and german mustard or try our Jager sauce. 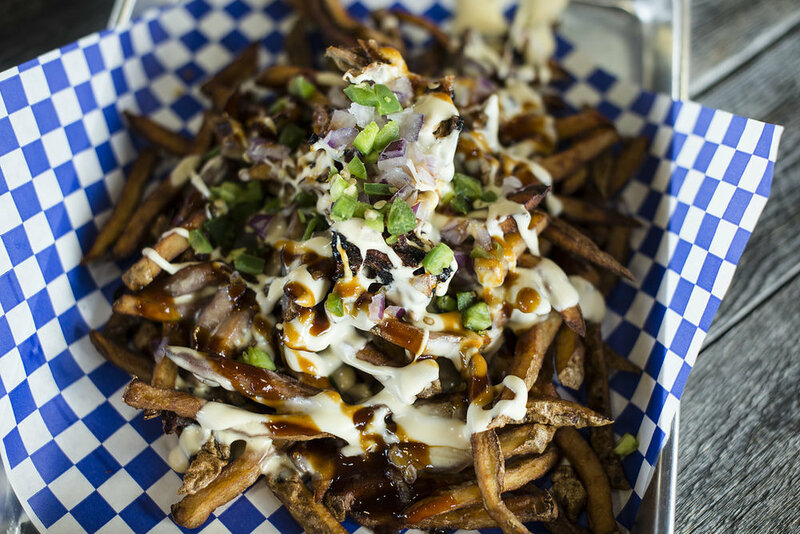 Your choice of one meat over hand cut fries with homemade cheese sauce, jalapenos, red onions and bbq sauce. Your choice of one meat over penne pasta, covered in our famous cheese sauce, jalapenos, red onions and bbq sauce. Your choice of one meat. loaded with homemade cheese sauce, butter, jalapenos, red onions and bbq sauce. Your choice of two meats and two sides. 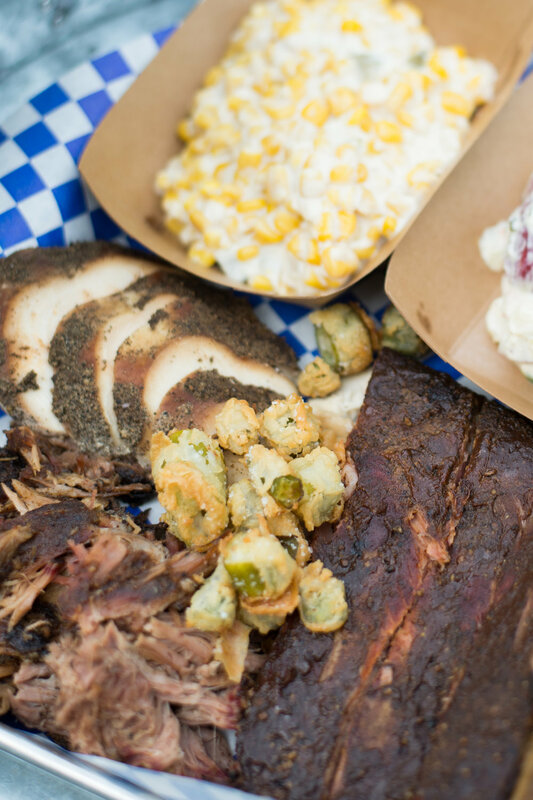 Your choice of three meats and two sides. 4 Ribs and your choice of one side. 1 Lb. Brisket, 1 Lb. Pulled Pork, 1/2 Lb. Smoked Chicken, 3 Brats 4 Ribs, 2 Sides, sauce and bread included! Your choice of Brisket, Smoked Chicken or Pulled Pork on a bun with bbq sauce. Comes with one side.